Fast, efficient and simple to use with colour touch screen and mixed size mail feeder. Accesses additional postal volume discounts up to 23% off the franked price. Best in class accounting options track and manage postal costs. Optional Speedweigh dynamic scale processes mixed mail on the fly. Access up to 23% additional postal discounts with Royal Mail Business Mail volume terms, and reclaim of VAT on Royal Mail VAT-liable services using Smart technology. You can pay for your postage in arrears with a Neofunds account. 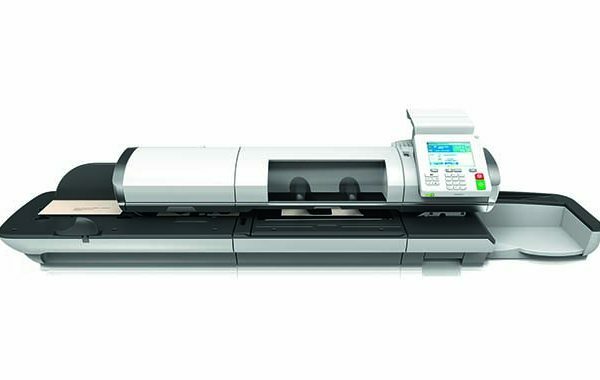 The IN-700 can process up to 150 letters per minute. It has a colour touch screen for easy navigation and job set up and a mixed size mail feeder that automatically feeds different sized letters without sorting. Optional Speedweigh dynamic scale weighs and measures your mail as it feeds, scale options up to 30kg and an optional integrated conveyor stacker. 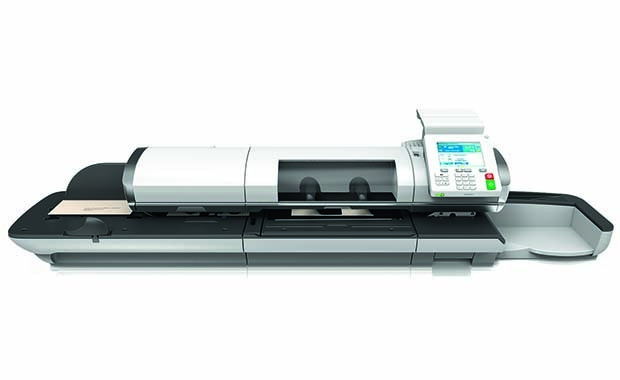 And that’s not all, the IN-700 easily integrates with a Neopost Folder Inserter for an automated mailing solution. The IN-700 has best in class accounting options so you can monitor, track and control your postal expenditure for 70 accounts (upgradable to 500). Order postage, supplies and service support on-line, receive low ink email alerts, all through MyNeopost, our market leading on-line service.